From bare tree to actual tree! 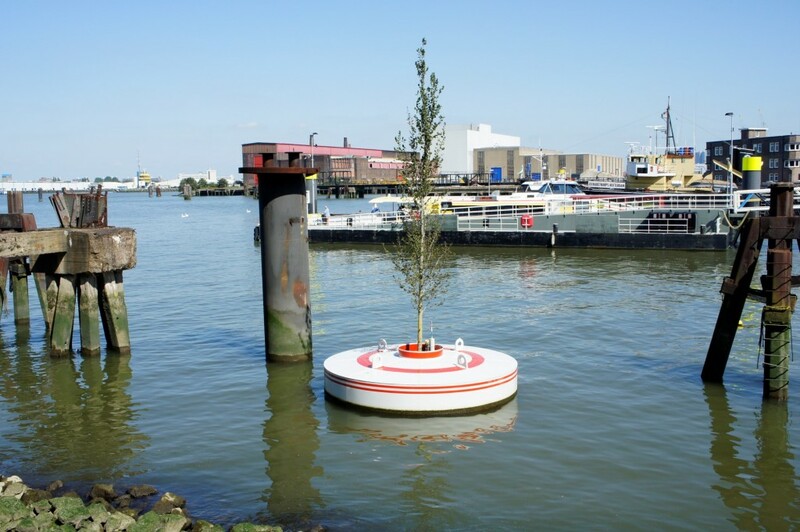 During the launch of the prototype in March 2014 our bobbing tree was still just a bare tree. Luckily our tree grows more leafs now the weather is getting brighter! We almost can call it an actual tree! This photograph is taken by the artist Jorge Bakker during a visit to the tree in May.